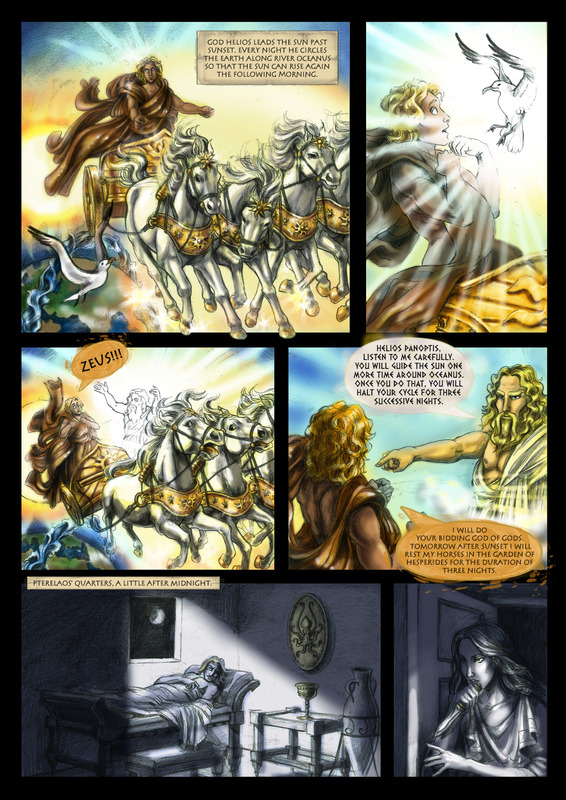 The sixth page of Mythologia is now released. 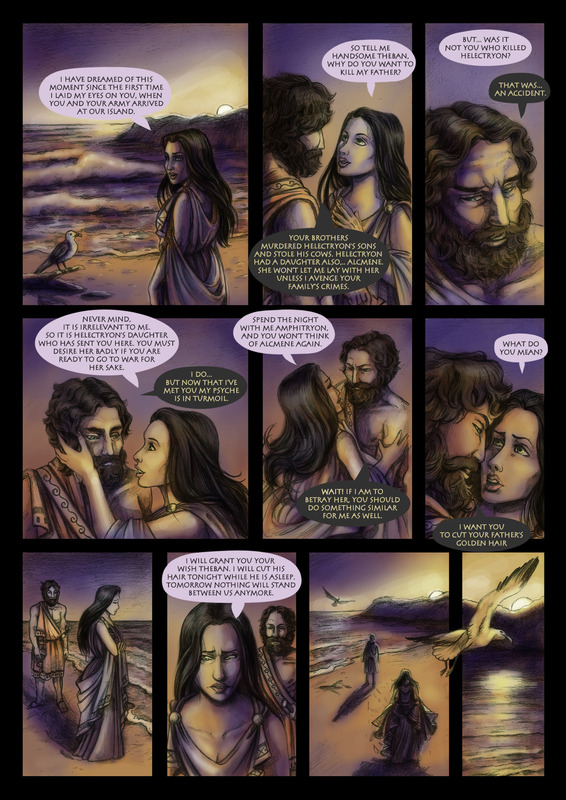 The entire 11-page prologue is available for download in PDF format on our website. However all pages will be released individually as well. 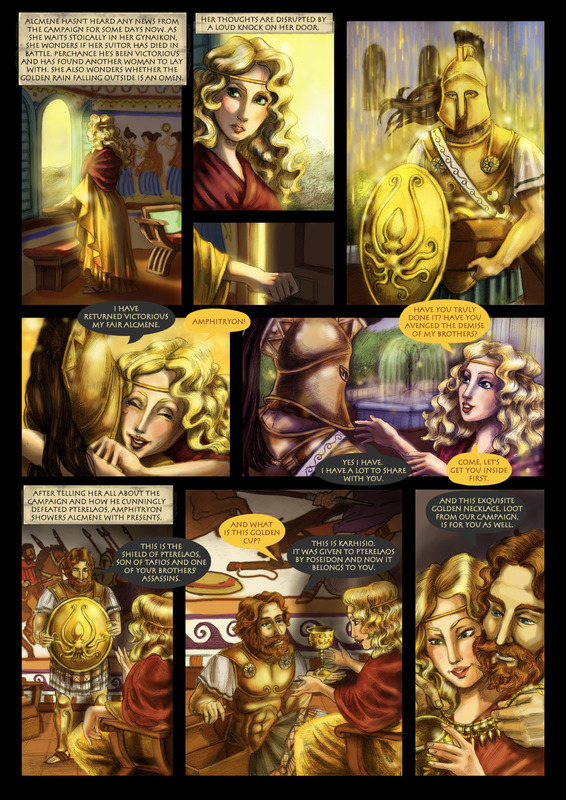 About Mythologia: Mythologia is a graphic novel series introducing the authentic stories of the ancient Greek heroes. 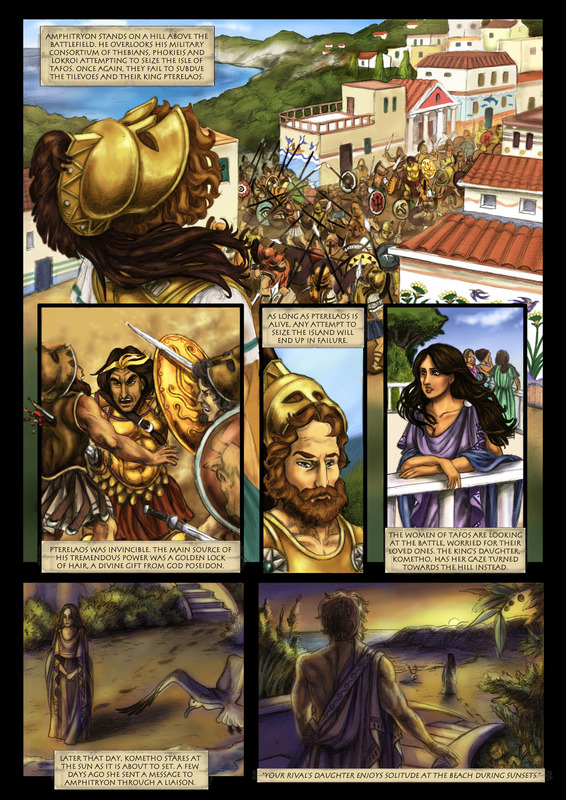 It features a unique graphic style with colors being applied digitally over hand-drawn sketches, eliminating thus the process of inking. 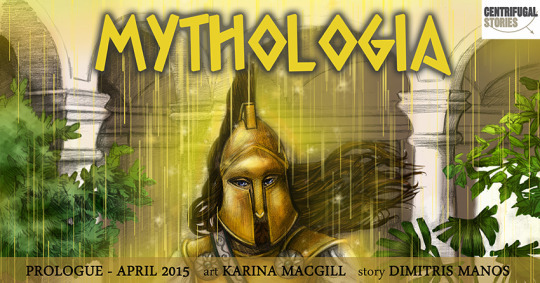 The art is drawn by the talented Karina McGill and the story is written by Dimitrios Manos. About Centrifugal Stories: Centrifugal Stories is a team of artists from around the world working on graphic novels. 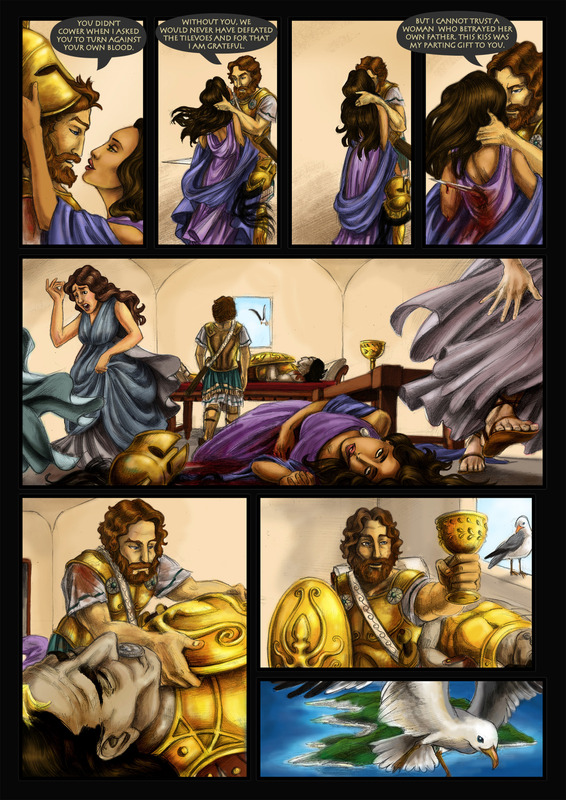 At the moment two graphic novel series are under production: The Assassination of Franz Ferdinand and Mythologia.